Every now and again, we hear a story about a major wireless provider goofing up. This is one of those stories. Ron Dorff of Los Angeles recently fielded a pair of bills from AT&T totaling $24,298.93. Excessive mobile downloads? International roaming charges? It’s even worse as the charges were for his low-speed AOL dial-up service. As PCMag notes, the 83-year-old received a recent statement in the amount of $8,596.57. A bit baffled by it all, he called AT&T and spoke with a customer service rep that was just as confused as he was. An in-home service visit was scheduled but the tech never showed up so Dorff simply wrote it off as being solved. The next month, he was billed $15,687.64 – far more than the $51 he’s used to paying for Internet service (am I the only one that thinks $51 a month for dial-up service is also ridiculous?). Another call to AT&T was in order and this time, a technician actually made it out to inspect the issue. As it turns out, a simple yet unexplainable error was to blame for the overages. Dorff's modem somehow started dialing a long-distance number to access AOL. That’s not AT&T’s problem, apparently, as another rep he spoke to insisted he had to pay and was, as Dorff describes, very blunt about it. 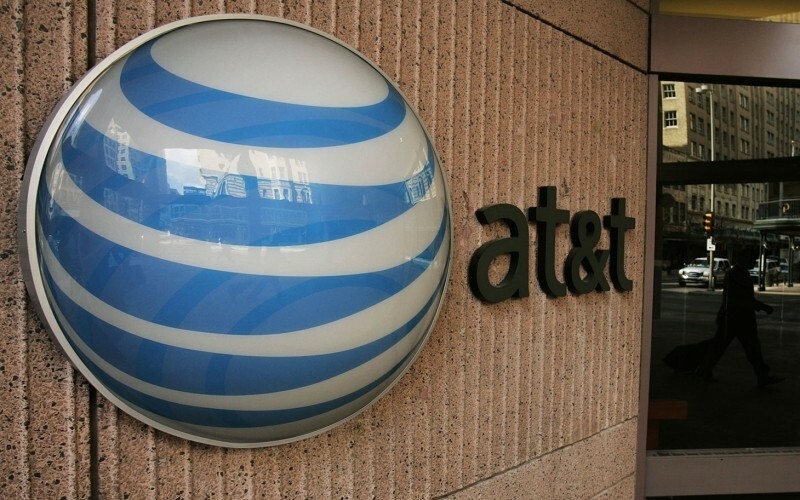 Once the LA Times got involved, however, AT&T quickly changed its tune and waived the erroneous charges. The provider contends the timing of the publication's involvement was just a coincidence.